UGA was a stabilizing economic force for the Athens area in fiscal year 2009, pumping more than $2.2 billion into the local economy, according to a new study from UGA’s Selig Center for Economic Growth. 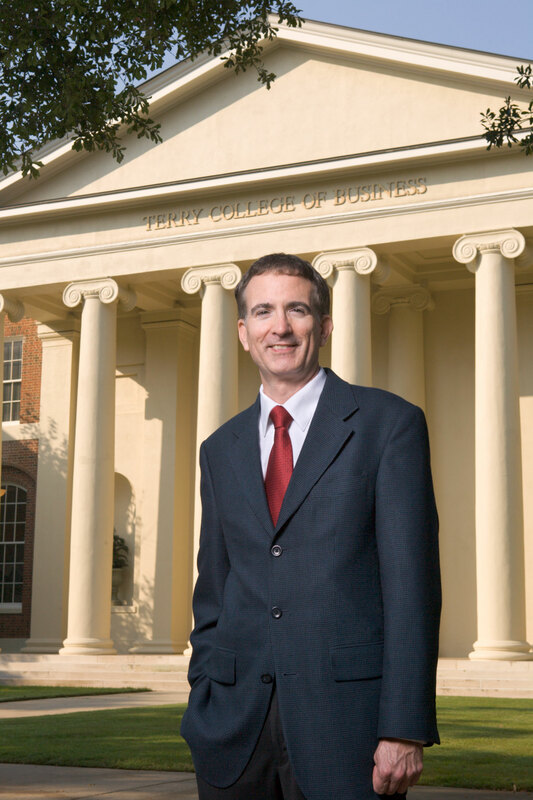 Despite a weaker economic climate, the university actually contributed more money to the Athens-area in FY09 than in the previous year, said Jeff Humphreys, director of economic forecasting for the Selig Center in UGA’s Terry College of Business. “The recession has had a big impact, particularly on expenditures by the institutions themselves because of cutbacks in state spending for personnel and operating expenses, but it seems like it hasn’t because the numbers keep growing,” he said. “The numbers are bigger this year because of more students and more faculty grants and contracts. But the real economic impact of UGA may be best understood by how it affects employment, Humphreys said. During the time period studied, UGA created or maintained 19,582 jobs in the area. But for each job created on campus, there are 1.6 off-campus jobs that exist because of spending related to the university.